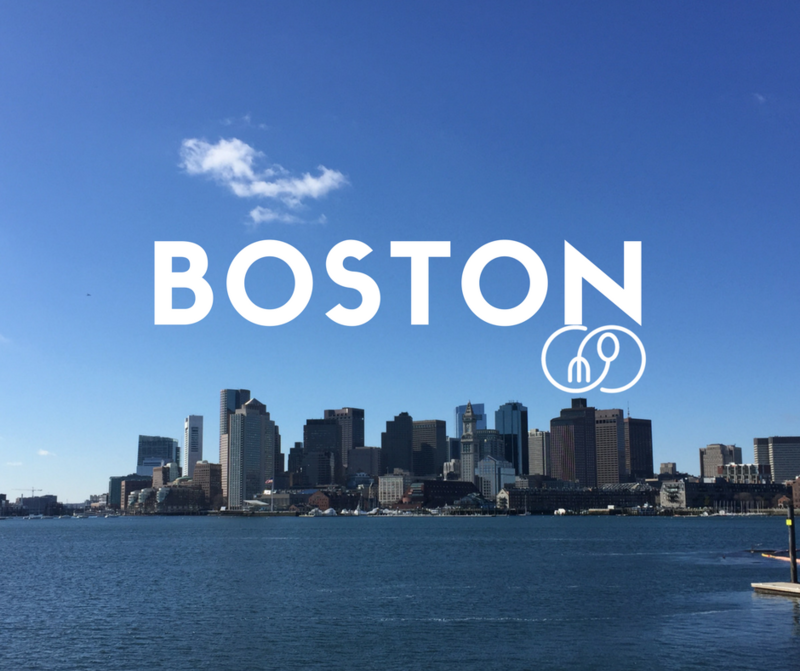 Update: Our Beta Launch will be held on April 24, 2017, in Boston, MA. We're working with local restaurants in Boston, Cambridge and Somerville to create meaningful partnerships within our local community. We'll be working with Student Ambassadors from Harvard College, Suffolk University, Hult International Business School, Boston College, and Boston University to spread the word about FoodforAll to students located here! The Beta Launch will be limited to only those from the preceding universities and those who contributed to our Kickstarter.